The growth of whatever will be Publicis Omnicom continued unabated today as Publicis Groupe purchased 100% of Qorvis, a D.C.-based agency specializing in the kind of crisis comms that a certain sweaty governor needs right now. 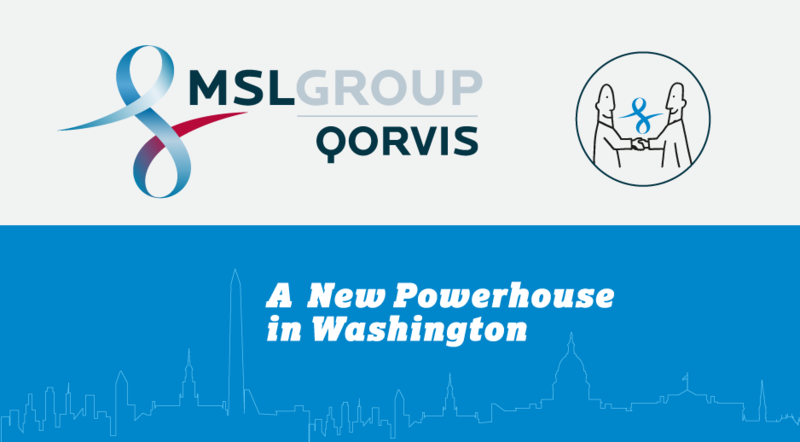 According to the release, Qorvis will join Publicis’ MSLGROUP to become Qorvis MSLGROUP, which will be (as the tagline reads) “a new powerhouse in Washington”; the deal also includes the acquisition of Clarus Research Group. Qorvis founder/managing partner Michael Petruzzello will stay on as president; he will double as the agency’s North America practice director of public affairs reporting to MSLGROUP’s North American president Renee Wilson. Fear not, fretful politicians in poor public standing: you’ll get the same excellent service you’ve always known with a slightly more cumbersome name.